To use Chrome in VR, it just like any other app in Google Daydream. Just use the pointer to open up the app and you will get a browser. 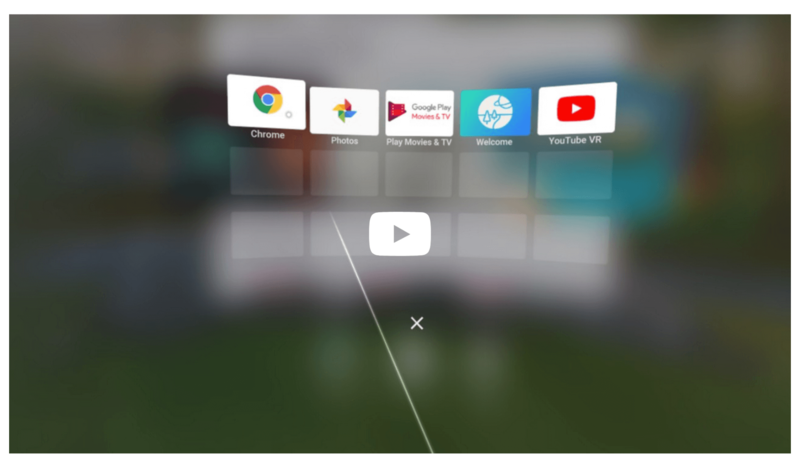 Google has optimized the experience with a cinema mode for better VR viewing of web videos but overall, this is stock Chrome for you. And yes, you have incognito mode for, well, you know…. In addition to being available for Daydream, Chrome in VR also works on the Lenovo Mirage Solo headset too. If you’ve been thinking about picking up a Daydream, you can get a pretty good deal on the original one from last year. Right now it is $44.50 on Amazon.